You may think of exotic lands beyond India if you’re asked to imagine gigantic plains and green blankets of gorgeous hills. The Good news is you need not go that far! Kodaikanal trip is a wonderful blend of nature and charm. If you want to give yourself a break from routine life, Kodaikanal Tour Package is just the right place for you. Dum Dum falls, or the Thalaiyar falls, are situated in the Palani hills. Standing tall at 975 feet, Dum Dum falls are the highest falls in Tamil Nadu and third highest in India. This is the first attraction that tourists get to see in Kodaikanal Tour package. These falls are situated on the Madurai – Kodai road. Silver Cascade Falls are famous for its clean, pure and glittering water. The clear water of the falls resulted in naming them Silver Cascade falls. A famous place to hang out in Kodaikanal, Pillar rocks are actually three gigantic granite boulders standing shoulder to shoulder. The rocks stand 400 feet tall and the chamber scene between two pillars is called Hell’s Kitchen (Guna Cave). At a distance of 5.5 kilometers from the Kodaiakanl bus-stand towards the golf ground, you reach a beautiful panoramic view called the Green Valley. The valley has a vertical drop of around 6000 feet, tourists get to see an amazing view of the valley from this point. If you enjoy golfing and want to show off some real nice golfing skills, the Kodaikanal Golf Club will be waiting for you. The golfer in you would love to spend some quality time while savoring amazing weather and vast lush green grounds. Kodaikanal has everything a traveler seeks on his/her journey to a hill station. The Lake viewpoint, as the name suggests, offers an amazing view of Kodaikanal Lake and beautiful green landscapes around. Nature lovers and photographers would love to visit this place during your Kodaikanal Tour Package. 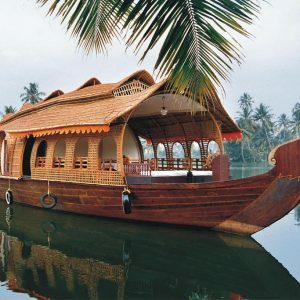 The beautifully landscaped Kodai Lake provides amazing boat ride experience. The Kodaikanal Boat and Rowing Club and Tamil Nadu Tourism Development Corporation provide boating facilities at nominal charges of Rs. 20 to 40 (Two-seater pedal Boat) to Rs. 125 (Kashmiri Shikara with boatman included) for 30 minutes. Bryant Park, situated on the eastern side of the Kodaikanal Lake, is among the most vibrant tourist attractions of Kodaikanal Trip. Spread across a vast are about 20.5 acres, a forest officer from Madurai named H. D. Bryant established this park in 1908. The park houses 325 species of trees, cactuses and shrubs. When all the flowers bloom, the park appears like a lovely rainbow. Along with a wide variety of flora and fauna and fossil preserves of the hills, this museum also has the finest orchid assortment in the country. About 300 varieties of native and exotic orchids can be seen here. The museum also houses an extraordinary collection of reptiles, mammals, butterflies and stuffed birds. In the year 1899, the Indian Institute of Astrophysics established the Kodaikanal Solar Observatory. This observatory conducts research related to the Sun. Located in the Palani hills, at a distance of 4kms from the Kodaikanal town, this observatory has the biggest telescope in Asia. Imagine walking through clouds and watching the beautiful scenic hills around you. Sounds serene and soothing, doesn’t it? That’s exactly what you get when you go for a walk on one of the most awesome places in Kodaikanal, the Coakers Walk. Thanks to its picturesque view, this place is perfect for photography, bicycle ride or a relaxing stroll at any time! The Kurinji Andavar Murugan temple, as the name suggests, is dedicated to the God of Tamils. Murugan, known as Kartikeya in North India, is the elder son of Lord Shiva according to Hindu Mythology. Tourists love to visit this pious temple and seek the almighty’s blessings. Built on authentic south Indian architecture, the Murugan temple is located near the Chettiyar Park. The temple is open on select timings. Palani hills are one of the most visited journey destinations from Kodaikanal Tour Package. 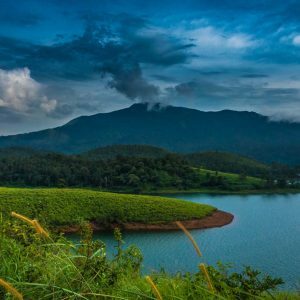 The Palani Hills that stand magnificently on the eastern fringe of the Western Ghats offer a great viewpoint for photographers and nature lovers. 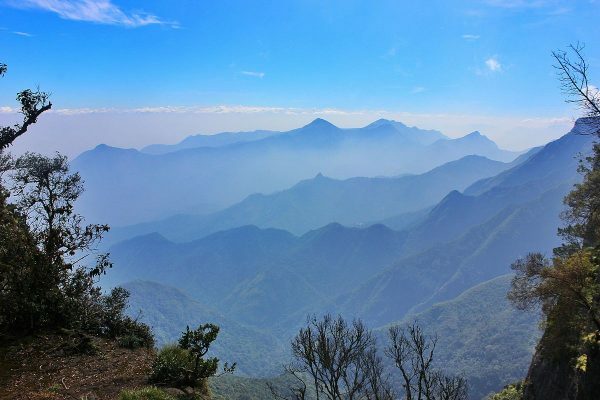 The different climate in comparison to the rest of Tamil Nadu, the Palani Viewpoint is an electrifying deviation from Kodaikanal Trip. This lake is a water source for villages, and that’s the reason boating is not allowed here. But that doesn’t stop this beautiful lake from being a point where nature lovers and peace seekers love to spend some quality time here. This peaceful spot is 21kms away from Kodaikanal. 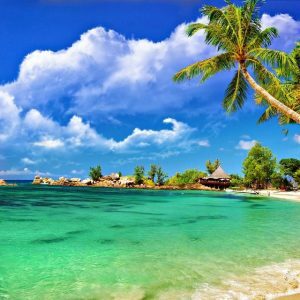 Now that you’ve got a glimpse of what to visit in Kodaikanal trip, just pack your bags and get going for Kodaikanal Tour package.